Art Palm Springs is the premier art fair in the Southwest presenting post-war and contemporary art. This years edition will bring nearly 80 galleries from Asia, Europe, North and South America representing hundreds of artists in the Palm Springs Convention Center. The Fair is strategically scheduled over the extended President’s Day Weekend coinciding with Palm Springs Modernism Week at the height of the Coachella Valley’s season. Art Palm Springs and Modernism Week turn the Desert into a cultural mecca over this weekend, attracting close to 15,000 acquisition oriented art lovers to the Fair year after year. Once the playground of movies, captains of industry and world leaders, the region has evolved into a respected art oasis in the Southern California desert with a vibrant cultural scene devoted to the visual arts. It is home to an expanding major arts museum (5,000 member The Palm Springs Art Museum- our opening night beneficiary), a vibrant art gallery scene (with 20 + galleries) and a remarkably strong base of highly savvy art patrons and collectors. The region is comprised of some of the highest -income zip codes on the west coast, such as Rancho Mirage, Palm Desert, and Indian Wells. 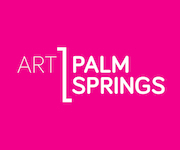 Art Palm Springs is owned by Atlanta-based Urban Expositions, which also produces Art Aspen and the Sculpture Objects Functional Art and Design (SOFA) Fair in Chicago. 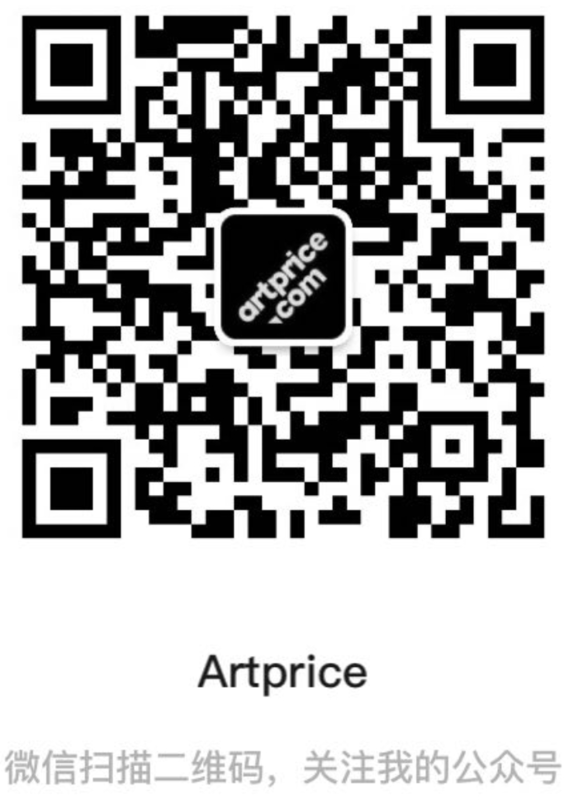 All art fairs are presented by galleries from around the world exhibiting modern and contemporary art in a variety of media including painting, photography, sculpture, and mixed-media.